There’s nothing like a walk along the North Norfolk coast, through fascinating landscapes of marshes, sand hills, mud banks, salt marshes and huge skies. 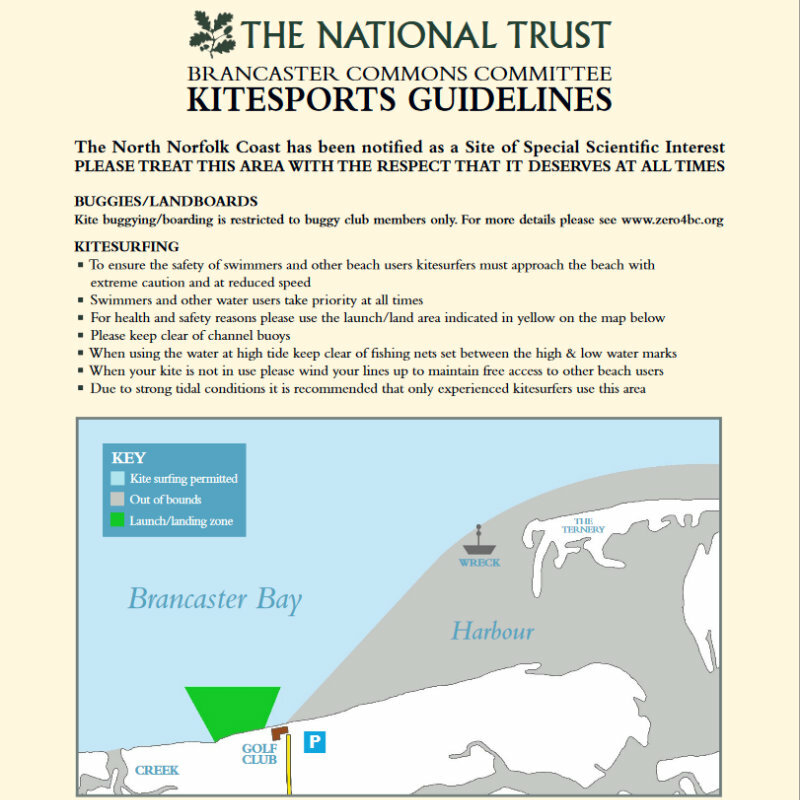 This is a renowned designated area of natural beauty - where better to glide along with the poles propelling you, and experience the magic. 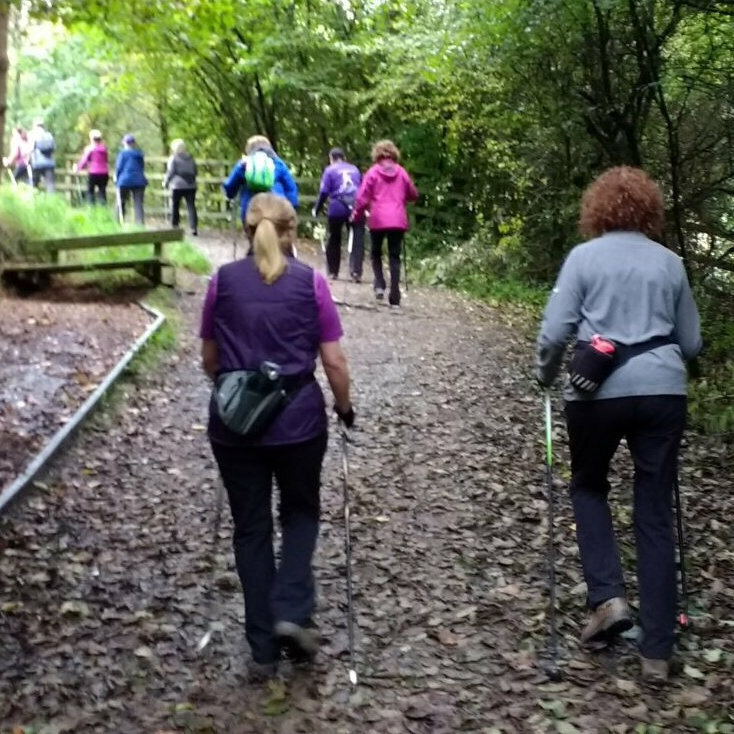 Nordic Adventure Walks offer a fabulous opportunity to use Nordic walking as a means of enjoying the landscape, getting the most from the poles and walking in a social context. Enjoy the views, fresh air and company whilst being active outdoors. Nordic Walking UK Passport Holders only. For those who would like a FREE taster session, call Rebecca 01603 613910 or visit our website. Price: £7.50 but included in the £24 per month Unlimited Walks package with Norfolk Nordic Walking with no extra charge. 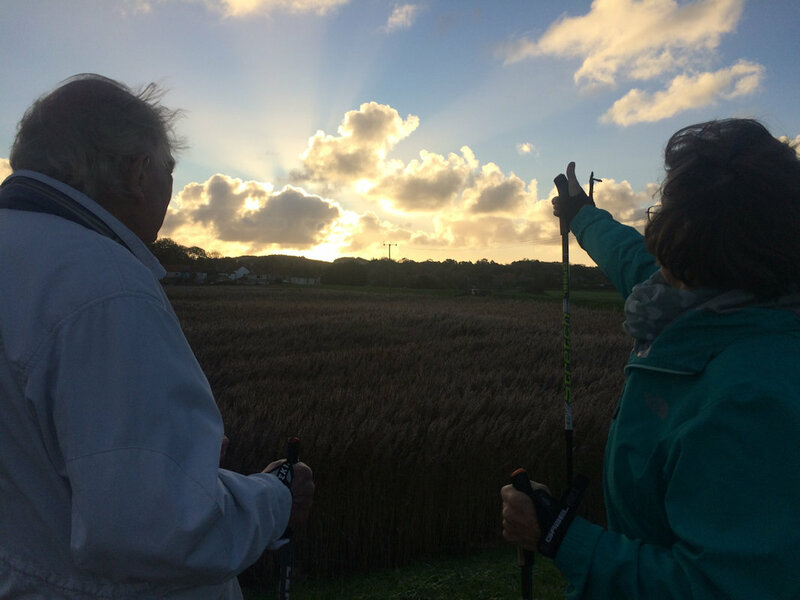 Nordic Coastal Adventure Walks - Simply enjoy sociable Nordic walking in stunning locations with amazing views and get the ’feel-good’ factor from the poles!